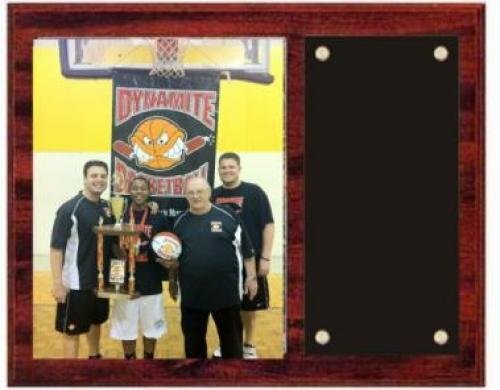 Cherry finish picture plaque holds 8" x 10" picture behind a pieces of recessed acrylic. 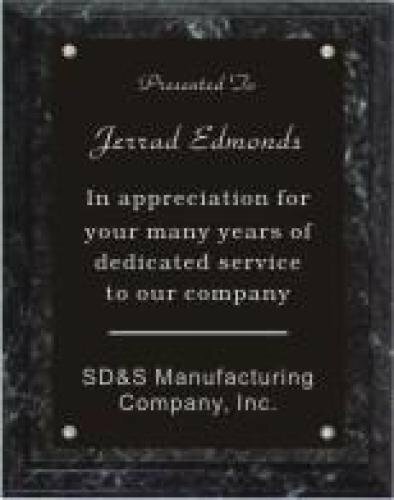 Black marble finish plaque with engraving plate. 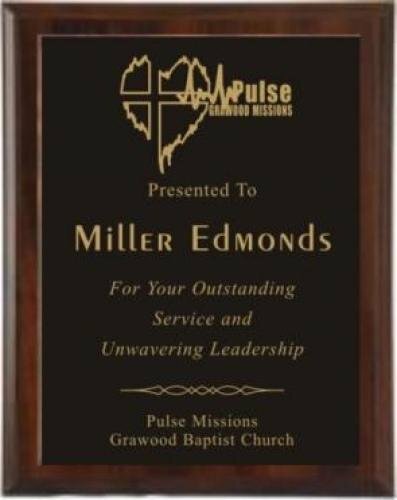 Black matte plaque with engraved plate. 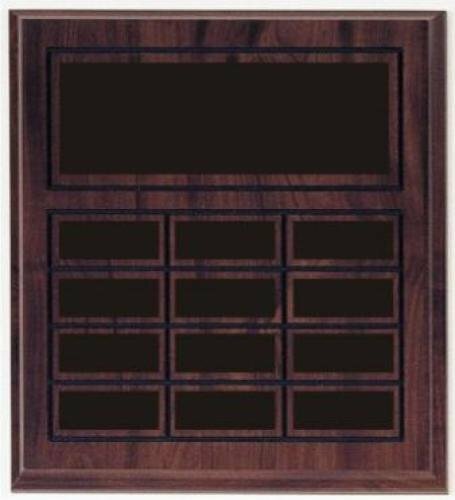 Cherry finish perpetual plaque with header plate and 12 individual black brass plates. 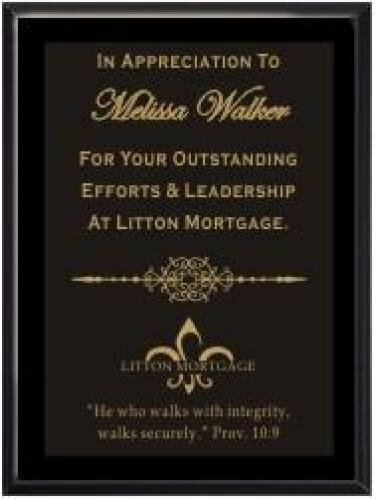 Cherry finish plaque with engravable plate. Please contact us for additional plate color options. 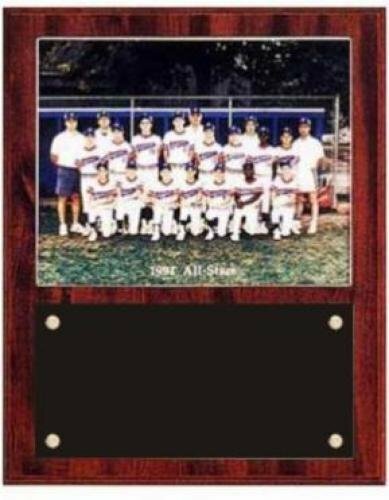 Cherry finish picture plaque holds 3 1/2" x 5" picture behind a pieces of recessed acrylic. 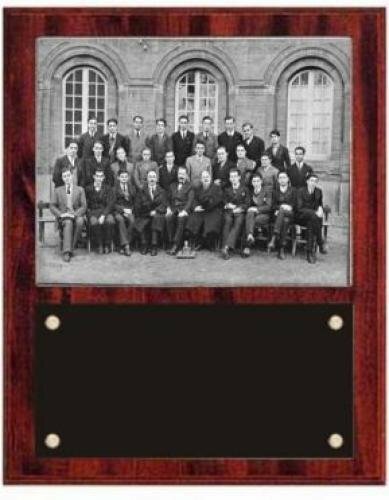 Cherry finish picture plaque holds 5" x 7" picture behind a pieces of recessed acrylic.